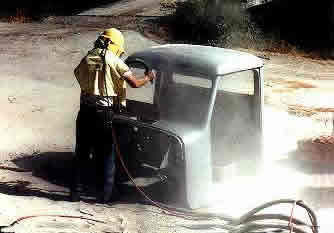 WILLYS AMERICA is different from most parts suppliers in that we actually install and use the parts offered in our store for our shop restorations. 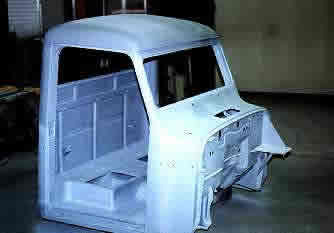 Click here to view some of our Restorations. 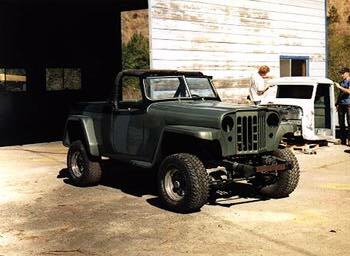 WILLYS AMERICA is nestled among the towering redwoods of the Russian River region of Sonoma County in California. 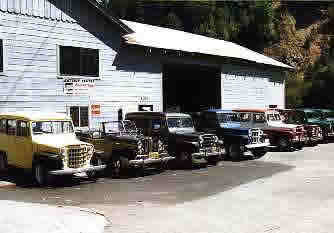 The site of a former Cazadero lumber mill, WILLYS AMERICA'S five acre facility houses a full mechanical repair garage with onsite media stripping equipment, body & paint, complete automotive retail parts store, specialized Willys parts department, mail-order counter and vehicle inventory area. 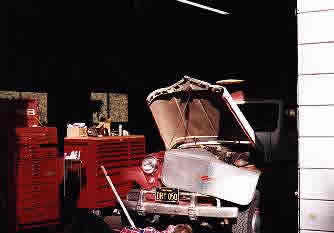 WILLYS AMERICA specializes in repairs and restorations, including full "body off frame" work with full mechanical rebuilding. WILLYS AMERICA also "repowers" the utility vehicle line	for daily driving use with modern engines, automatic transmissions, and heavy duty axles in two or four wheel drive with gear ratio combinations suitable for on and off highway travel.